Doesnt that sound like a network and firewall issue? That doesn’t match the rule, kendash would probably have better idea. Can’t find anything in there related to my problem. Not sure what thats a screenshot off but one sugests your message server is set to port 9009 but firewall is set to open 9000. 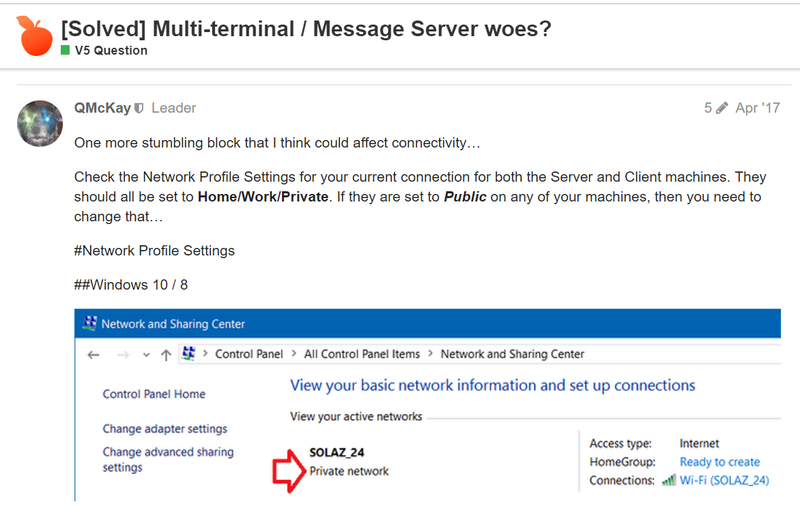 What port is message server set to in samba? What is this a screenshot of? It always show 9009 I have no idea . It suppose to be 9000 isn’t it.? 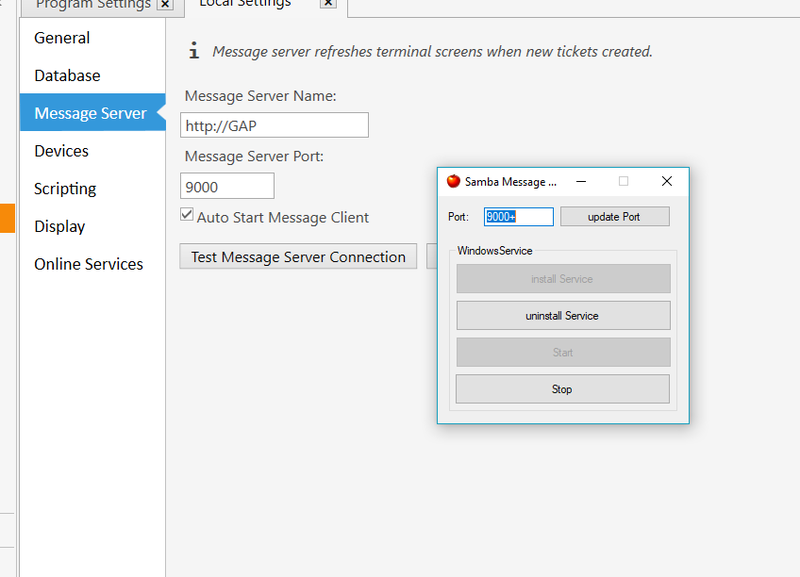 Message server uses port 9000. So why did you change it to private network? Try redoing rule to fiewall, those options are like profiles for firewall, public typically locked down, home/work has open ports for sharing etc. Perhaps you added rules specifically to public profile.